Please note these are not sold as children's toys. Welcoming the magnificent Contemporary Wooden Rocking Horse. 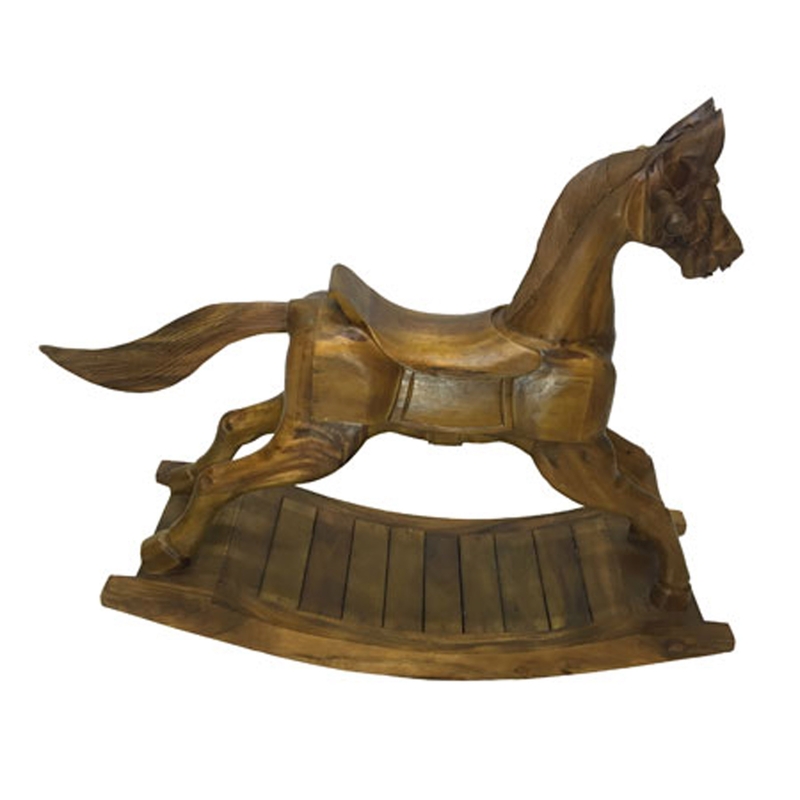 This modern rocking horse has a stunning design that looks very traditional and homely, this style is even further enhances by its wooden material. This piece will be sure to grab attention and make any home feel a lot more warming and welcoming.